(CNN) - While not offering a full endorsement, Former Alaska Gov. 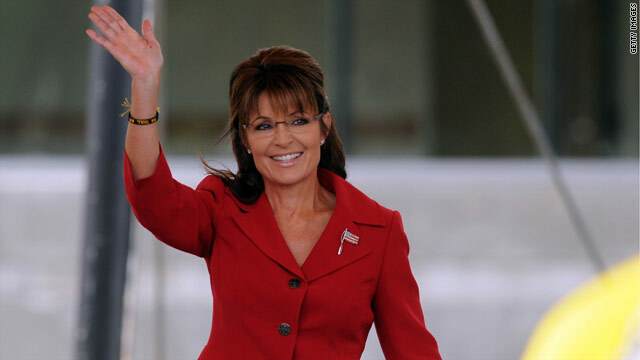 Sarah Palin urged South Carolina voters to turn out for Newt Gingrich during Saturday’s primary. She said a win for the former House speaker would slow down the Republican presidential nominating process. 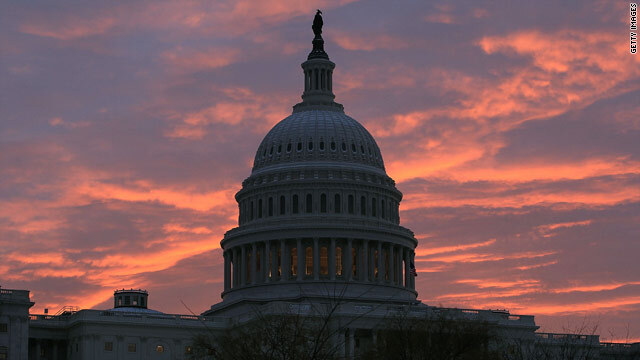 Washington (CNN) - The growing Internet protest–including a planned blackout by some websites Wednesday– against an online anti-piracy bill moving through Congress is "daunting," a Senate Democratic aide said Tuesday. The aide said the protest may be powerful enough to keep senators from voting to even take up the bill that until recently commanded rare bipartisan support. 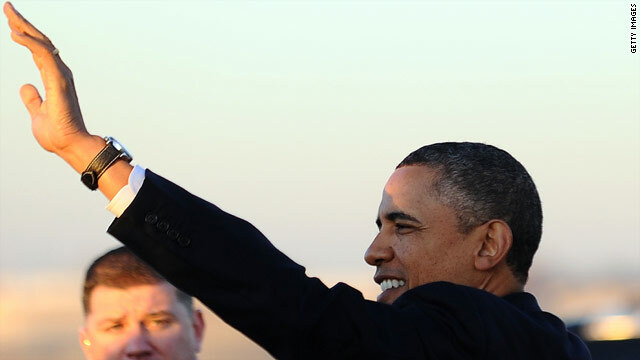 (CNN) - President Barack Obama's re-election team is taking the first initial steps towards launching campaign commercials. The Obama re-election team is requesting rates for potentially large ad buys in key states, a Democratic source confirms to CNN. The source adds that "no decision's been made yet." 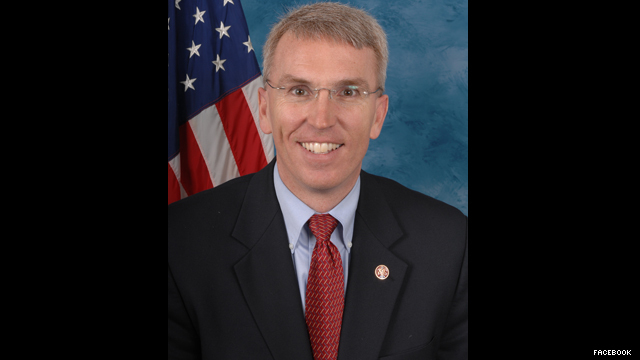 (CNN) - Republican Rep. Todd Platts announced Tuesday he will not seek re-election to the House of Representatives. The six-term congressman from Pennsylvania said he will step down out of a firm belief in the "important of term limits," pointing to the 12-year limit legislation he has sponsored every year since winning election to the office in 2000. 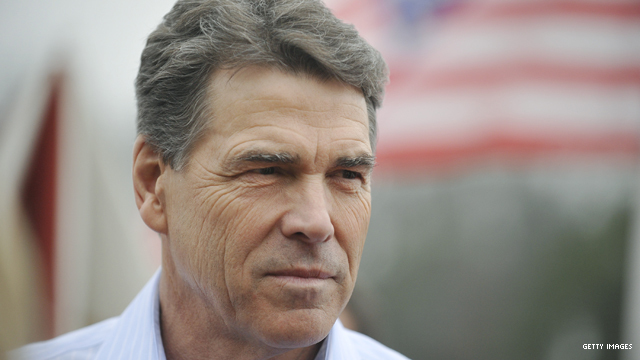 (CNN) - Republican presidential hopeful Rick Perry on Tuesday stood by his comment that Turkey's regime is led by "Islamic terrorists" and called on the U.S. government to cut all foreign aid to its NATO ally. 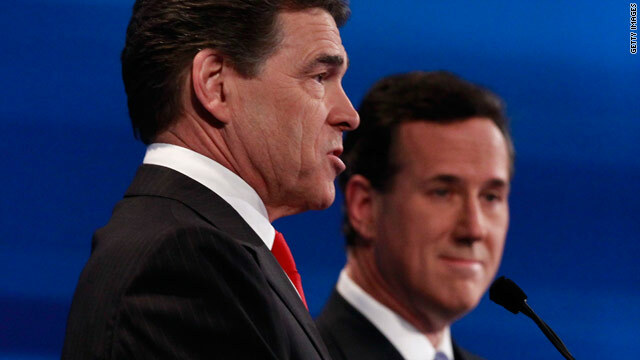 "This is a country that's got some explaining to do to the United States," Perry said on CNN's "The Situation Room with Wolf Blitzer." Washington (CNN) - If you think the more than weeklong controversy over a new book about the first couple had died down, well, you'd be wrong. "Daily Show" host Jon Stewart joined the fray on his program Monday night. 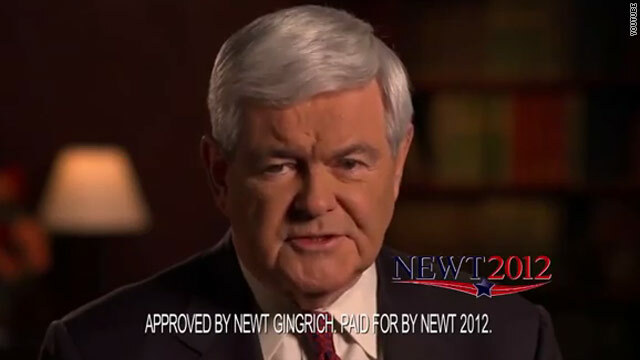 (CNN) - Newt Gingrich's campaign wasted no time promoting his Monday night debate performance, releasing a television ad in South Carolina on Tuesday splicing together his strongest lines. The 30-second spot, called "The Moment," will run in the Palmetto State beginning Tuesday night, four days ahead of the hotly-anticipated first-in-the-South primary on Saturday. 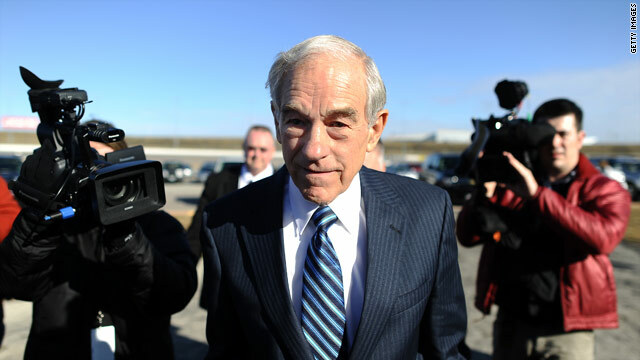 Charleston, South Carolina (CNN) - Rep. Ron Paul of Texas is taking a day off from the campaign trail in South Carolina to return to the nation's capital to vote on a House Republican resolution on the nation's debt ceiling. Paul's presidential campaign says the longtime congressman from Texas will head back to Capitol Hill Wednesday, to vote on a GOP proposal that would deny President Barack Obama's request to increase the nation's debt ceiling. (CNN) - More than a million people have signed a petition to recall Wisconsin's governor, the state's Democratic Party said Tuesday. That's nearly twice the 540,208 signatures required to seek a recall of first-term Republican Gov. 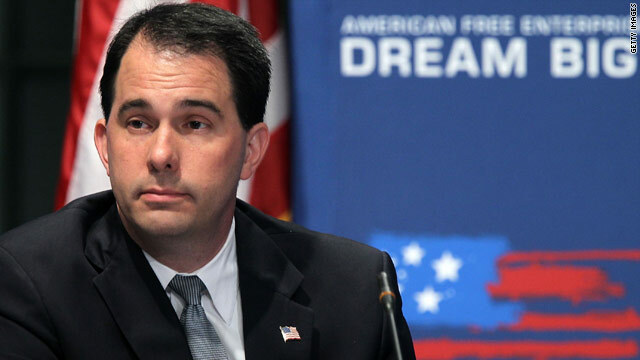 Scott Walker, who drew the ire of labor unions and public school teachers after he stripped public employees of their collective bargaining rights.